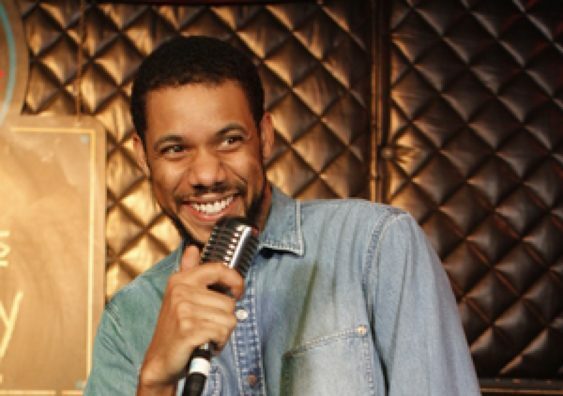 Originally from Atlanta, Clayton English is a stand-up comedian, actor, and writer. Most recently known as the winner of NBC’s Last Comic Standing in 2015, Clayton is currently headlining clubs, colleges, and festivals non-stop throughout the country. Clayton has also featured for comedy greats including Dave Chappelle and Bill Burr and was recently named a New Face at the Montreal JFL Comedy Festival. Clayton made his late night standup debut on Late Night with Seth Meyers and will be featured on the upcoming season 2 of “Love” (Netflix). Sorry! The contest for Comedy Night: Clayton English (Netflix) | Cobb’s has ended.